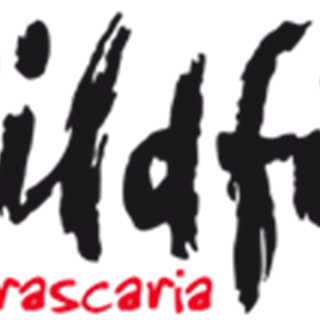 For over 16 years, Wildfire's dedicated guests continue to enjoy the restaurants extraordinary hospitality, exceptional service and outstanding food. 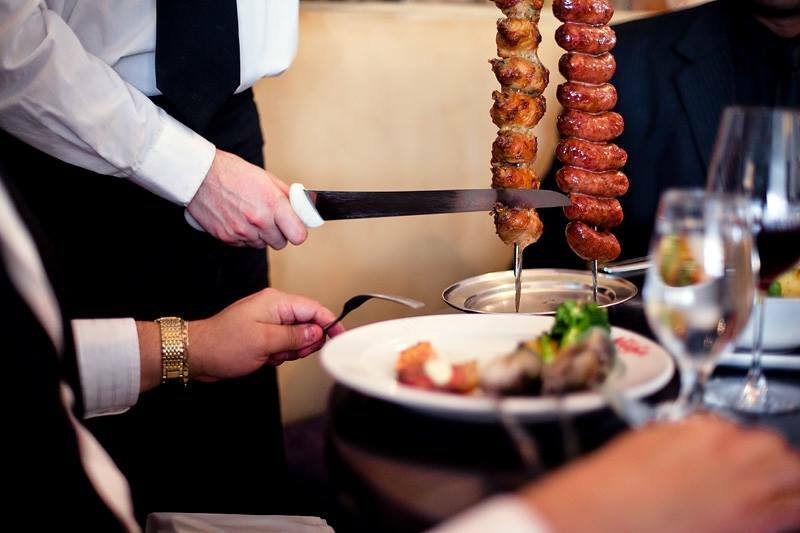 We offer the traditional Brazilian Churrasco, an exquisite a la carte menu along with a world class cocktail list and an extensive wine selection. I have dined here several times. I was disappointed as we waited over 30 minutes for meat to be served, and the staff seemed to be rushing when we finally got served. The restaurant was not busy for lunch when we arrived either. We had to ask for more meat and waited too long! Thank you for a wonderful evening. The service provided by Albert and the other waiters was professional, friendly and efficient. The vegetarian in our group loved the vegetarian dishes you provided her. She was not expecting it. The beef, pork, lamb, chicken, sausages, calamari, mussels, pasta, breads and dips were delicious. We would highly recommend your restaurant to others. 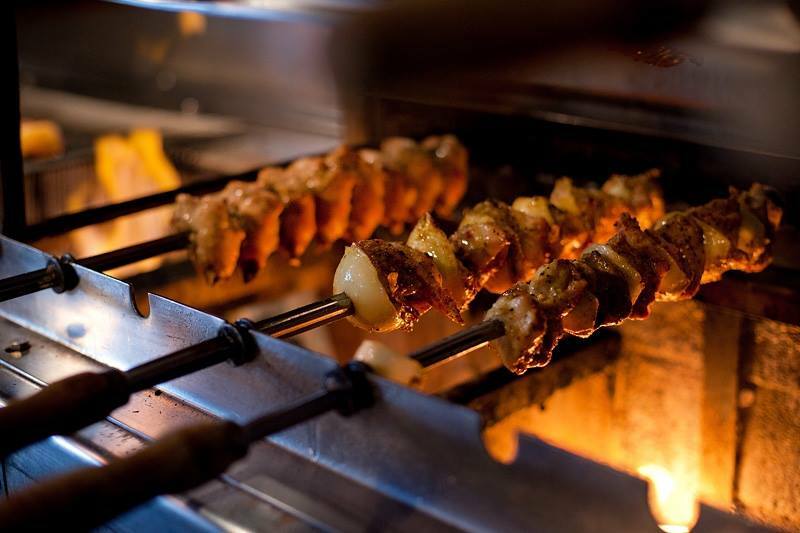 The food is very tasty - nicely cooked & full of flavours. Then there's the desserts, scrumptious! We bought first-table, half price for 3 courses ($35-36) - tapas, mains, dessert - excellent value for money! Totally recommend Wildfire. And if you're worried about the portions or the amount of food you get, if I leave satisfied & full, I can guarantee you will too. The team was really friendly. The food was amazing. And I loved everything. Thank you. Wildfire was a true blissful experience. The food, drink and service where all top notch would definitely recommend. Love this place. Well worth the money and the service is always amazing! We absolutely loved our visit to Wildfire and will definitely recommend it as a great experience. Friendly, enthusiastic waitstaff and the lovely food made for a wonderful evening. We absolutely love coming here, a big thank you to all the staff for making our 5 year old son feel special. 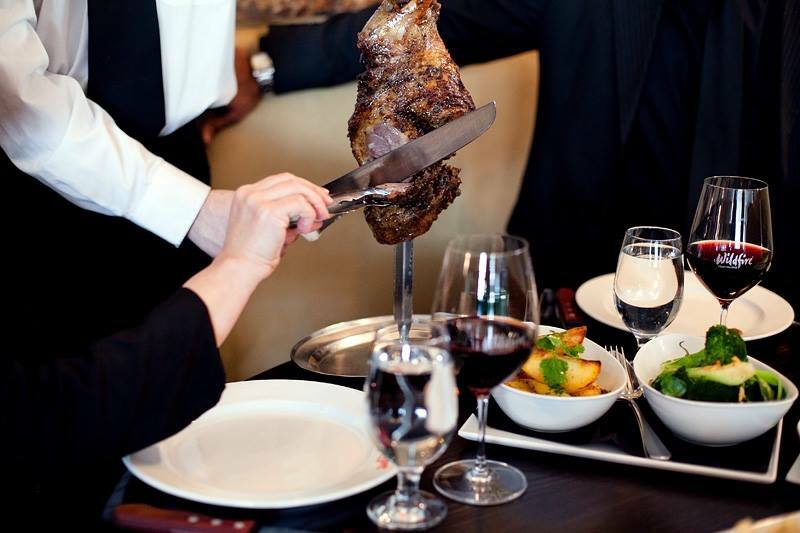 The service is impeccable and the food amazing the atmosphere is great and we always feel welcome. My colleagues really enjoyed themselves-Thanks so much! We did first table - so much food, great service, great quality of food. Great service! Great food! Great atmosphere! Amazing food, amazing staff, amazing experience! Well worth going to. We’ll be back for sure! Not a lot to say other than perfect dining experience. Also great to encounter staff who have a sense of humour about them. Great place to have a night out. The staff at wildfire always go above and beyond, good and drinks were Devine!